Age of the applicants must be a minimum age of 18 years and maximum age of 44 years. 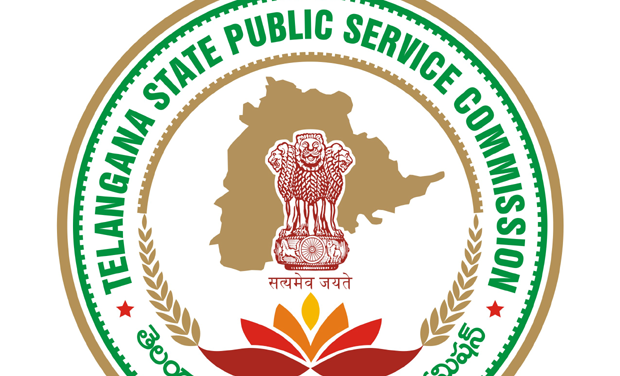 To get the pay band and other additional benefits data refer official advertisement of TSPSC TS Degree, jr. College Lecturer Recruitment 2017. Candidates will be based on their performance in the selection rounds are the preliminary examination, main examination, Interview/demonstration/Viva-voce conducted by the Telangana Gurukula Degree and Junior College. 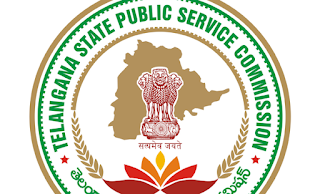 TSPSC TS Degree, jr. College Lecturer Syllabus Exam Pattern and all other preparation data are accessible now at the official page of the organization. Effective applicants are pleased to download this information and start your preparation towards the selection process.